Looking to Start a New Blog? Only for Genius! 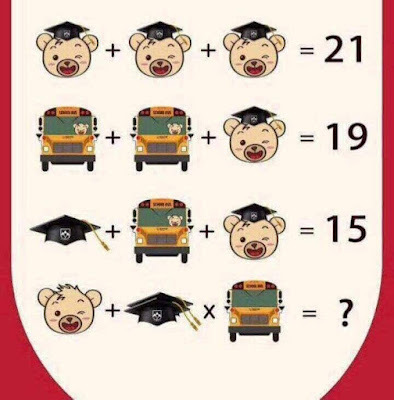 Find the answer!